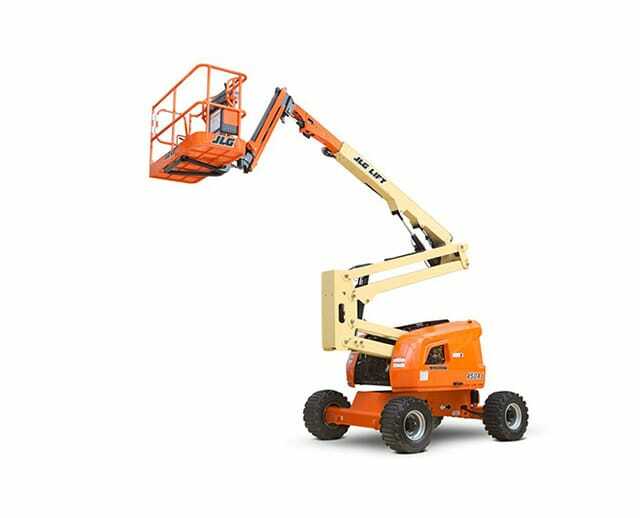 The 80 ft diesel dual fuel articulating boom lift has the capacity to access obstructed work zones. 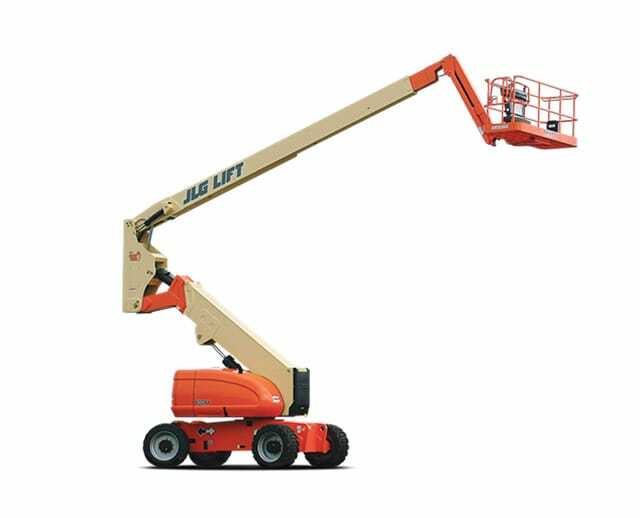 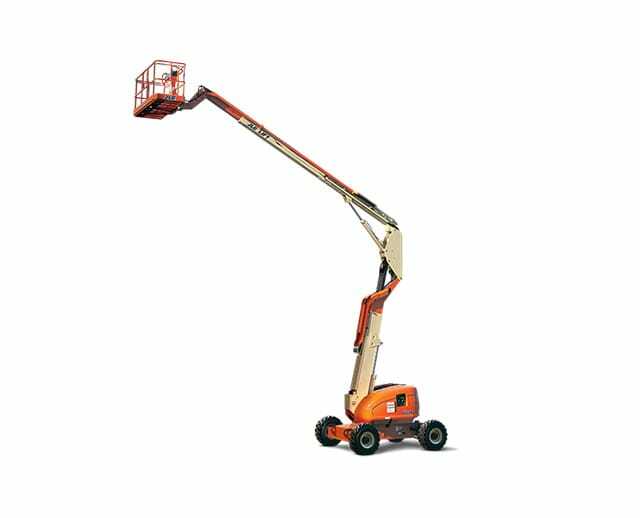 Because of its precise positioning capabilities and its ability to operate on outdoor job sites, the 80 ft articulating boom lift is ideal for construction workers that need to access elevated areas, or for maintenance jobs that require a steady hand in fixed locations for a prolonged period. 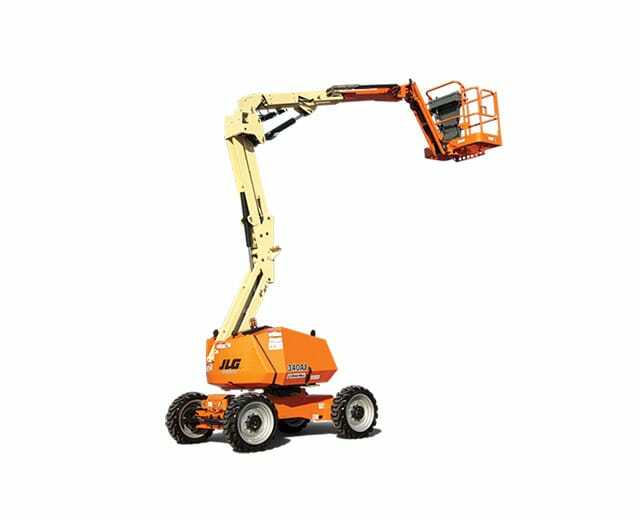 With its dual fuel engine, it’s best for outdoor projects.